In the middle of the nineteenth-century, London and Paris enjoyed close links with experienced makers, restorers and dealers frequently crossing the channel. Amongst the most significant French violin makers working in London were Charles Maucotel who left the Gand workshop in 1844 to work with the violin dealers Richard & ...Read More William Davis in Coventry Street, Soho. In 1846 R &W Davis was taken over by Edward Withers. 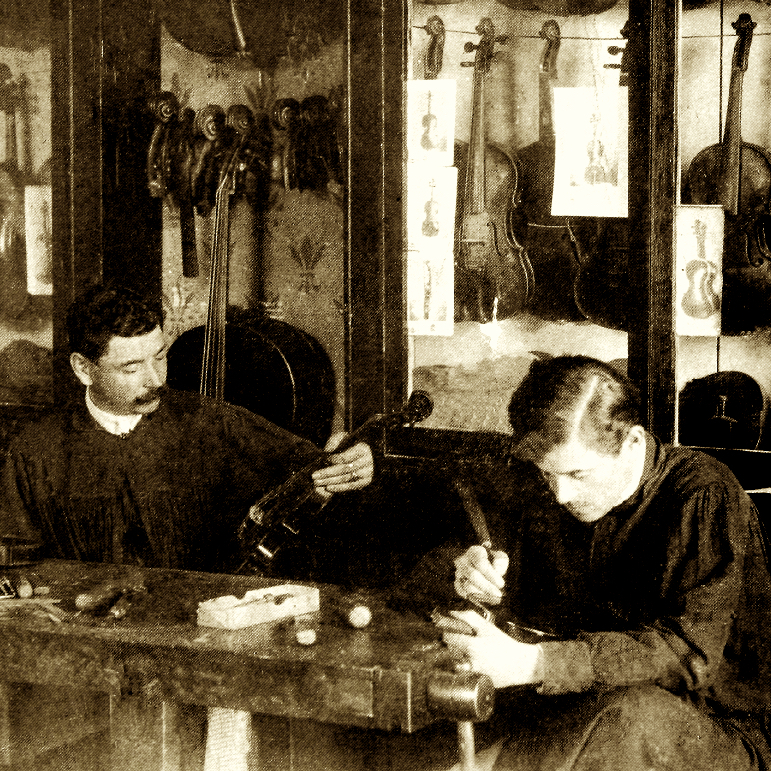 Meanwhile Charles Boullangier had trained for three years with J.B. Vuillaume before working for Gand & Bernardel. He arrived at the Withers workshop in London in 1849, working with Maucotel until he established his own workshop in 1858, and Maucotel retired to France in 1860. The instruments of Maucotel and Boullangier have much in common, and can easily be mistaken for one and other. Both show the refinement and precision of their French training, but are very careful precise copies of the Stradivari and ‘del Gesù’ that passed through their London workshops, as opposed to the more generic and stylised models being produced by the likes of Chanot, Gand & Bernardel and Vuillaume, the leading Paris makers of the time. The varnish is typically a thick oil varnish of a deep red colour with strong hints of brown. 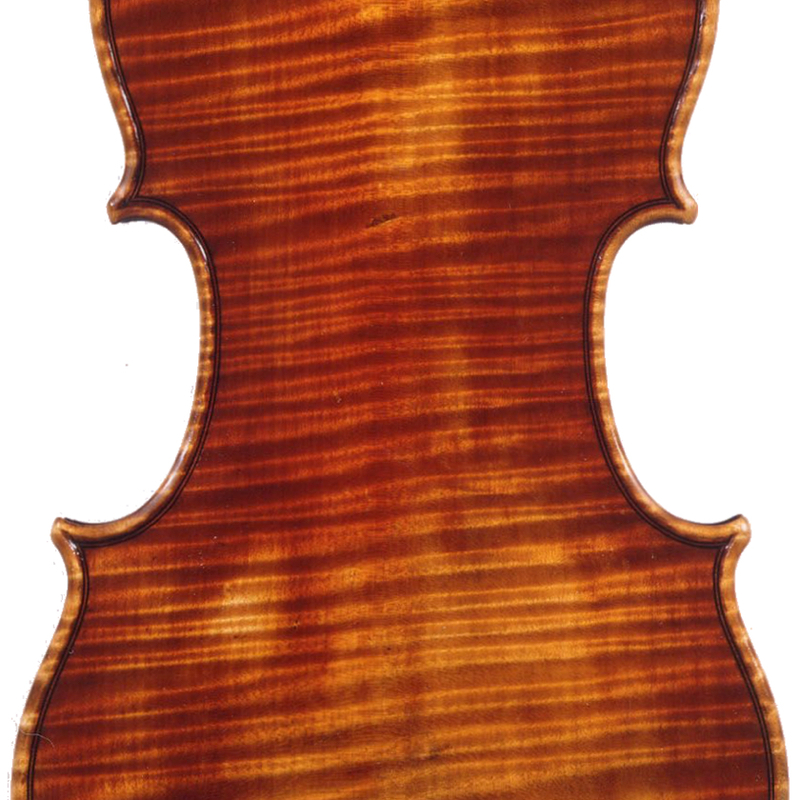 Boullangier also made antiqued violins, which have a strong likeness to those of ‘Jack’ Lott , demonstrating another close connection within the Withers circle, and their del Gesù copies have passed for the work of the more famous maker, however Boullangier’s precision and French training lends itself to predictability from one violin to another that differentiates his work from Lott’s. 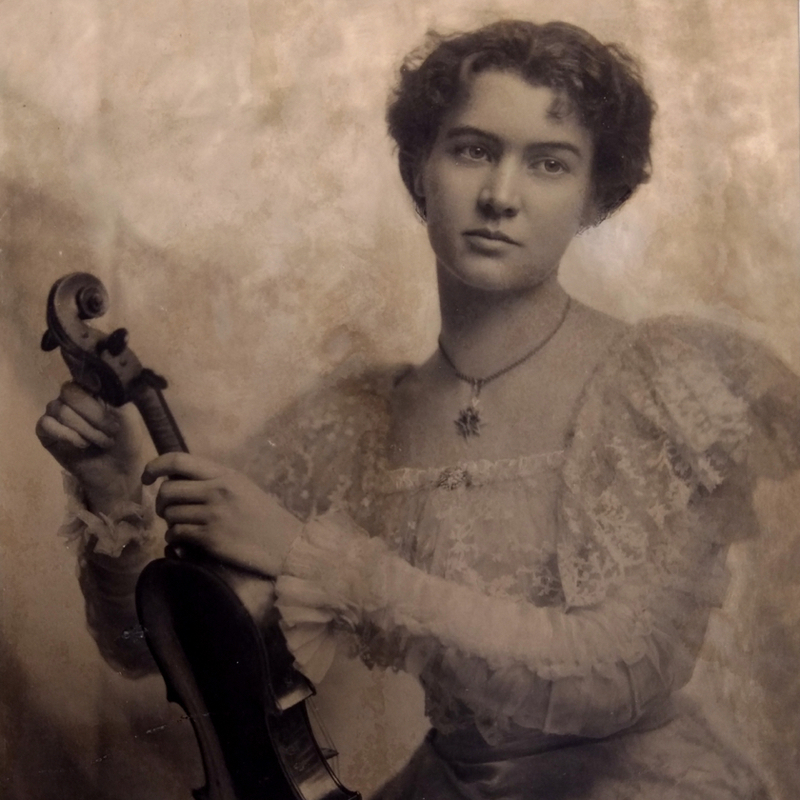 Instruments with Boullangier’s own label are found from 1858 until his death in 1888, however, he continued supplying violins for Withers after he had ceased working for them, and his signature is often found in instruments bearing their label. Posthumous instruments are also known, sold by his daughter and son-in-law, George White, who took over his business. His work proved highly influential to Withers, and their own instruments. Those by Edward Withers made during Boullangier’s time in the firm are very closely related. Meanwhile the basic models were retained by the firm into the twentieth century, and violins labelled for George Withers up to the First World War can have a superficial similarity of those of Boullangier. - The auction record for this maker is $46,748 in Jun 2011, for a violin. - 77 auction price results.